Yesterday's Congressional hearings regarding intelligence leaks against President Trump and his administration, Russia's interference in our last election and the President's allegations that Obama wiretapped Trump during the campaign was a victory for the Trump administration. There continues to be NO EVIDENCE that there was ANY COLLUSION between Trump and Russia. There continues to be NO EVIDENCE that Russia "hacked" the election. Whereas it was said that there was no evidence to conclude that Trump was "wiretapped" it was NOT said he wasn't under surveillance, as we know for a FACT his National Security Advisor Michael Flynn was. 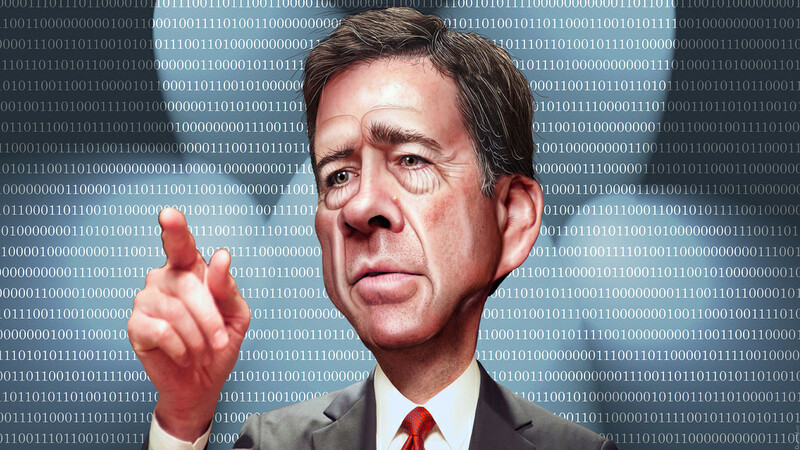 James Comey has proven himself to be untrustworthy as FBI Director who says he can't comment on ongoing investigations, and then he comments on an ongoing investigation that might affect the President in a negative light. Unbelievable. Side note: It was asked this morning by a news pundit, "I just want to know why the FBI can find Tom Brady's jersey, but they can't find the leaker in the White House?" Excellent question. Although it stands to reason that if the leaker came out of the White House, it was from the past White House administration. You know, Loretta Lynch and that bunch of scoundrels -W.E.